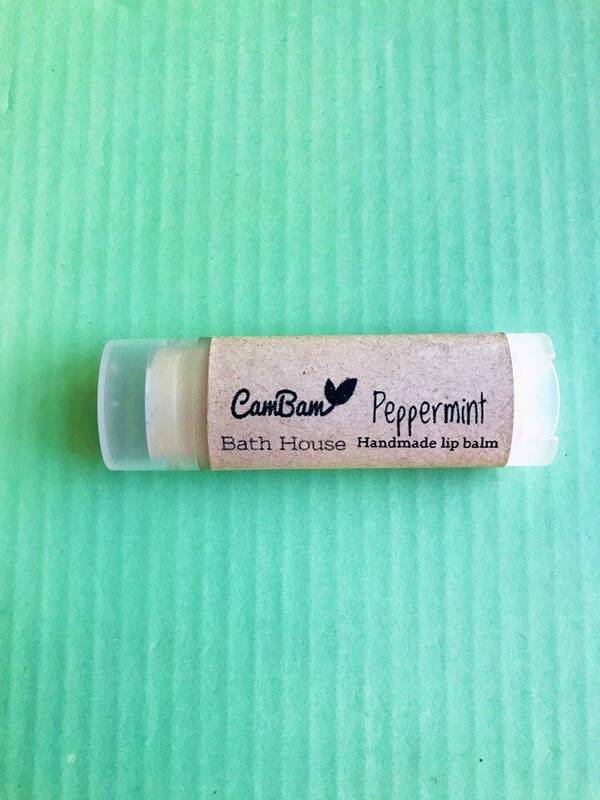 This listing is for 1 tube of all natural soothing peppermint lip balm. Note: We pride ourselves in the quality of our products. We use the most nourishing oils & butters for your skin. 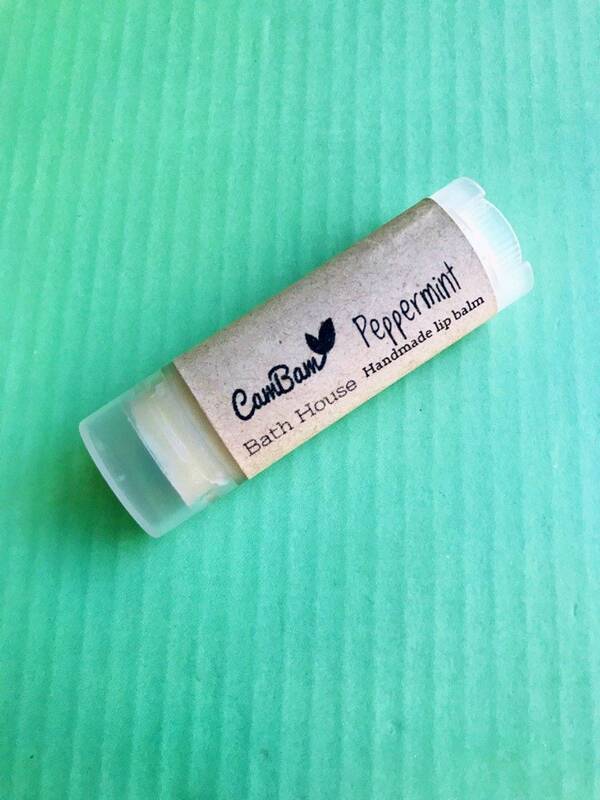 We also use natural Essential oils or Phthalate Free Fragrances in our recipes. •Organic Beeswax- Natural wax produced from worker bees. 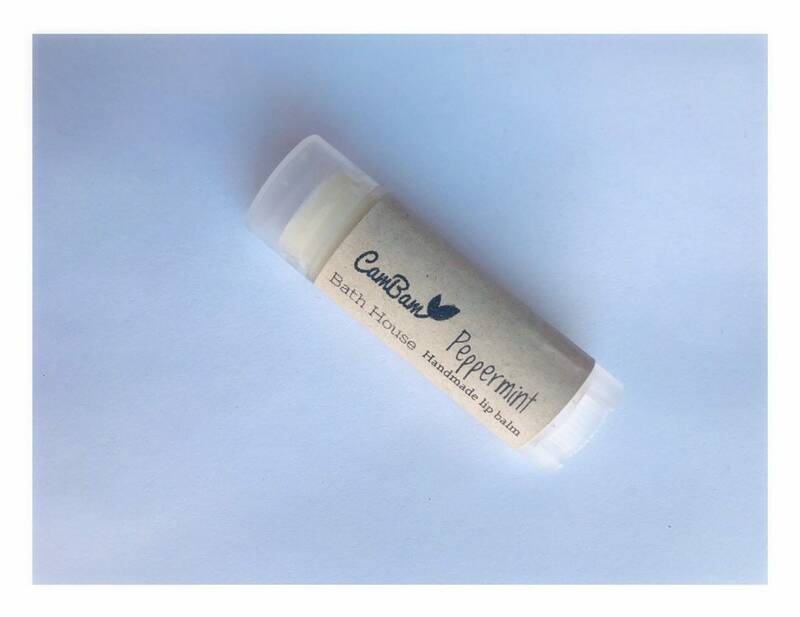 Creates a protective barrier to lock moisture into the skin . Beeswax acts as an emollient and a humectant. Also provides anti-inflammatory, antibacterial and antiviral benefits. Contains vitamin A which encourages healthy skin cell production . •Vitamin E- is a powerful antioxidant that may be effective in reducing UV damage to the skin also may protect skin from damage caused by free radicals. •Essential oils- Are natural oils typically obtained by distillation from plants such as lavender, orange, mint, etc. Some essential oils have anti-inflammatory, anti-fungal, antimicrobial, and antiseptic properties. Essential oils also provide all natural fragrance to products.